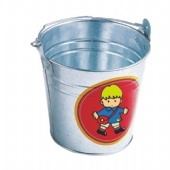 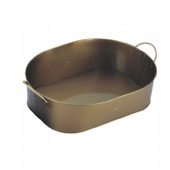 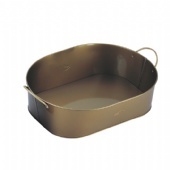 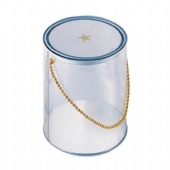 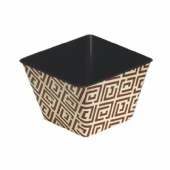 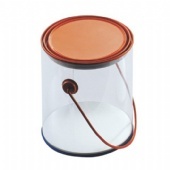 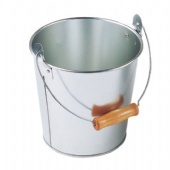 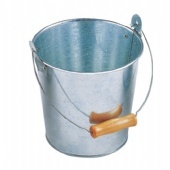 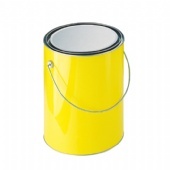 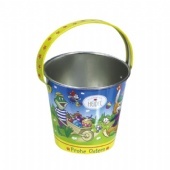 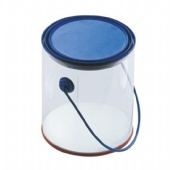 Tin Bucket, our Tin Packaging solutions come in many shapes and sizes including various bucket shapes. 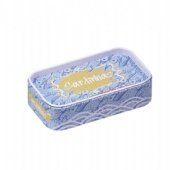 In fact up to 450 different tooling moulds exist or you can choose to manufacture a custom Tin Box specific to your needs. 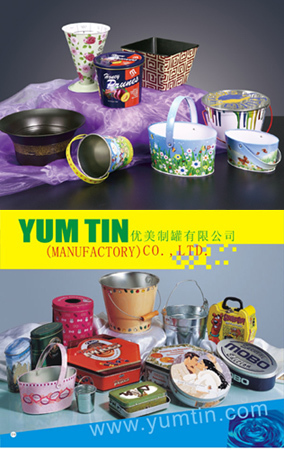 Manufacturers of Quality Custom tin Bucket, Product Packaging, & Containers. 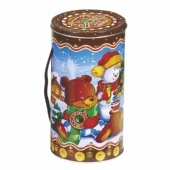 Storage and gift giving have become more fun via unique and creative Custom Tin Boxes from Yum Tin Box Company, a high quality manufacturer of custom tin packaging and decorative tin containers. 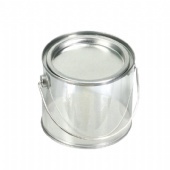 We specialize in high quality tin products in a wide array of sizes and shapes with various finishes such as gloss, sand, colored, and dull silver among others. 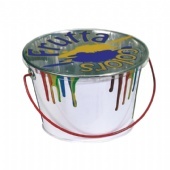 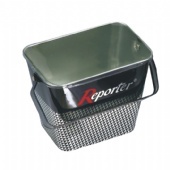 We offer process for offset color printing, embossing and screen printing on any of our standard or custom-made tins. 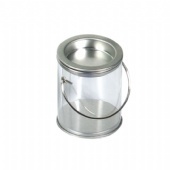 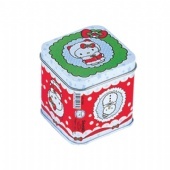 We are manufacturers of "tins for all purposes, uses, and occasions" including Tin Bucket, cookie tins, candy tins, trays, all types of product packaging, promotional packaging, and much more. 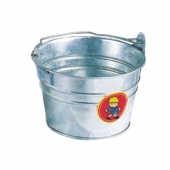 We guarantee your complete satisfaction with our manufacturing. 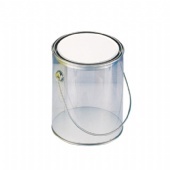 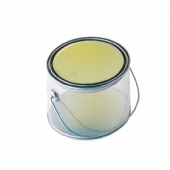 We can insert your product into the finished tins (with your chosen packaging material) prior to shipment.